An Indian biologist has become the first ever to spot and record the most number of birds across the country in a calendar year.This rare achievement in Indian ornithology was made possible by biologist Shashank Dhalvi, who travelled about 8000 kms, nearly covering the entire country, and recorded 1128 species of birds in the year 2015. The fact that some of these species like the Himalayan Forest Thrush, Tibetan Lark, Nicobar Jungle Flycatcher and Chinese Francolin are extremely rare makes the feat even more special. The challenging task was taken up by the 32 year old wildlife biologist on a project called the ‘Big Year’. Promoted by Cornell University in the United States of America, this challenge involves taking up a geographical location, perhaps an entire country, to record its bird diversity in one year. Shashank Dalvi is the first Indian to take it up thereby mapping the bird diversity of the country’s entire coastline, rainforests, sanctuaries and deserts. 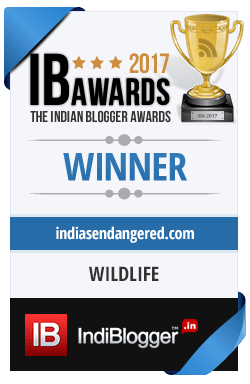 The biologist and award-winning photographer from Mumbai says that considering climate change and shrinking habitat, exercises of this kind will provide useful records for the future. “With temperatures rising, a few years down the line, these avian species may be lost forever. Also, the data collated through such efforts can inform us of their changing migration and distribution patterns through seasons,” he says. According to Mr. Asad. 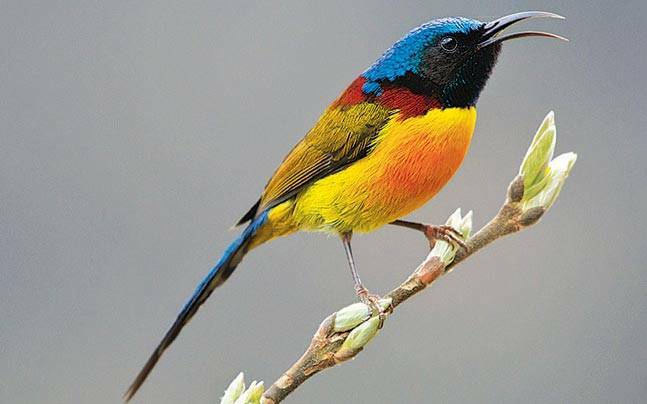 R. Ramani, former Director, Bombay Natural History Society (BNHS), India is among the 12 ‘mega-bird diversity countries of the world’ with an estimated 1,314 species which accounts for about 13 percent of the world’s birds. About 150 of the 1314 species are ‘vagrant’, having been sighted only once or twice altogether in history. Considering these statistics, Dalvi sighting 1128 species on his own, proves the sheer tenacity of this young naturalist and the height of his achievement. Dalvi, an alumnus of WCS-NCBS programme, Bangalore undertook the feat from 1st January 2015 to 31st December 2015. About four months were spent in the North-eastern region of India. “This belt is the richest. 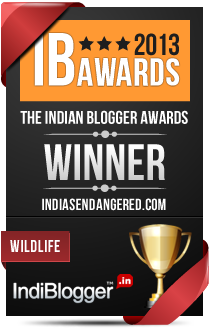 It houses close to two-thirds of India’s bird diversity.” he added. 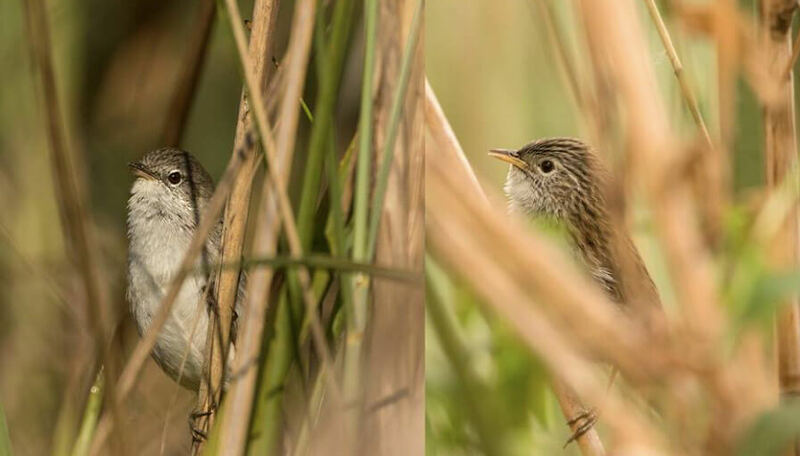 The Rufous vented Prinia at Harike Lake of Punjab. The Nicobar Jungle Flycatcher, Central Nicobar Serpent Eagle, Nicobar Megapode, Arctic Warbler were some of the species spotted in Andaman & Nicobar islands. Apart from the birds calling out from distant islands and the border areas, the quest for certain kinds of offshore birds (pelagic birds) beckoned Dalvi beyond the beaches of Kerala and Karnataka. Storm Petrels, Skuas and Shearwaters were some of the other birds he spotted. There were also several challenges for him, including to ensure that he is at the right place at the right time for some species. The efforts of this researcher are truly laudable. While the entire exercise which is new in the country did involve a lot of challenges, the results are not only encouraging, but will prove to be very useful data for the future too.